Get ready for the School Holidays! The Spring School Holidays are just around the corner (Saturday 22 September to Sunday 7 October) so now’s the time to start planning your family fun in Melbourne’s west! 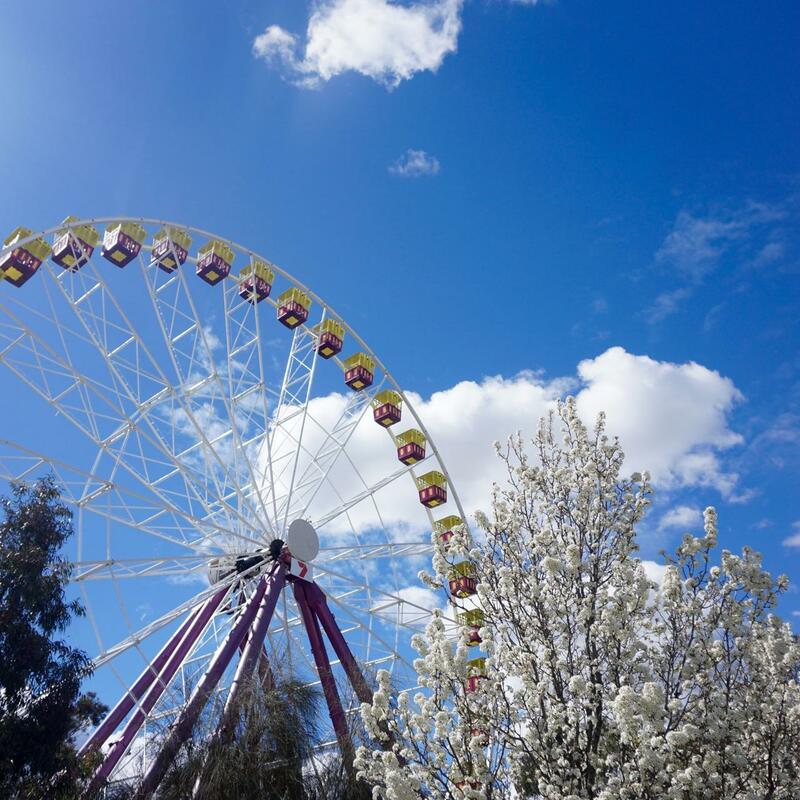 Joyce Watts from the popular Melbourne-based family travel blog TOT: HOT OR NOT has compiled a list of her top 25 school holiday events and activities happening in Brimbank, Hobsons Bay, Melton, Moonee Valley, Wyndham and Maribyrnong. Even better – many of them are free or low cost but some may require bookings in advance. 2 ~ Scienceworks (Sat 22 Sep – Sun 7 Oct) – Learn all about how we lift ourselves off the ground these spring school holidays! How do wings work? What’s in a rocket? Where’s my jetpack? Adults $15, kids FREE. 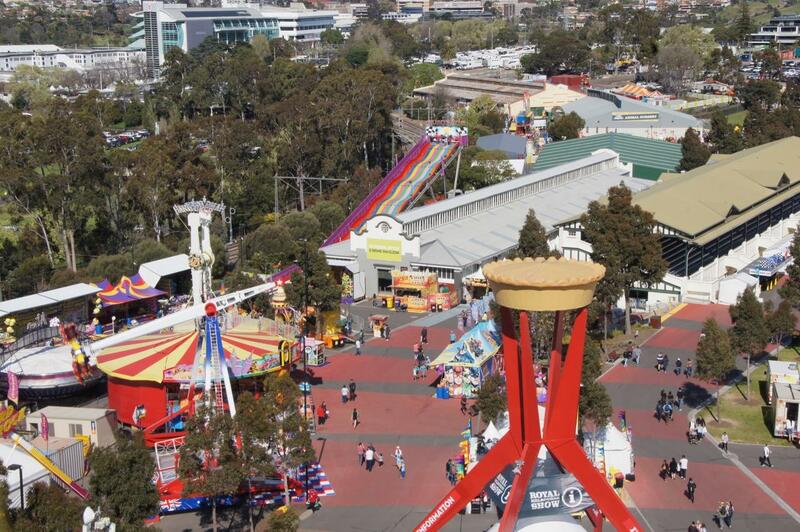 3 ~ Royal Melbourne Show (Sat 22 Sep – Tue 2 Oct) – Victoria’s largest annual community event, bringing together the very best of entertainment, agriculture, attractions and fine food for a fun and memorable day out to enjoy with family and friends. Adult tickets from $32 online. Read my review. 6 ~ 100 Story Building (Mon 24 Sep – Wed 3 Oct) – writing workshops for 7+ years. $49. 7 ~ Footscray City Gymnastics Club (Mon 24 Sep – Fri 5 Oct) – various workshops and daily open gym. $40. 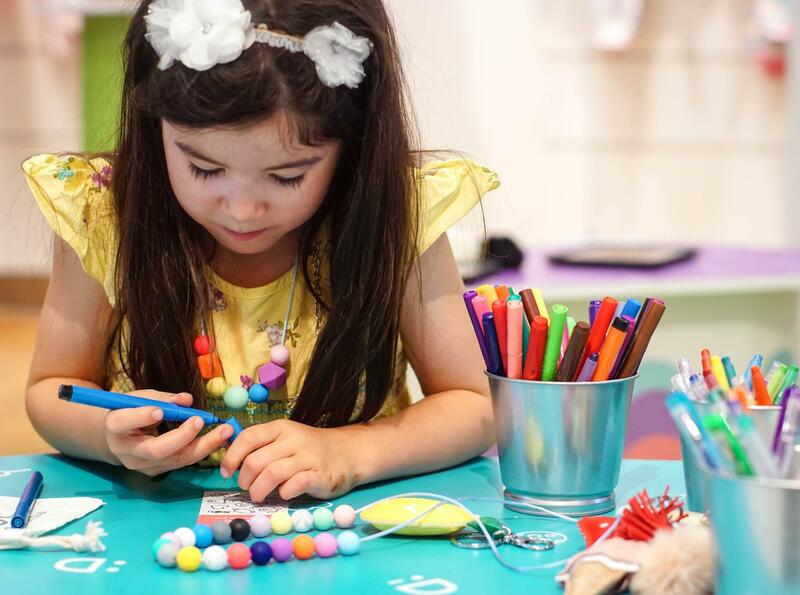 8 ~ The Art Factory Essendon (Mon 24 Sep – Fri 5 Oct) – various art activities and workshops. $40. 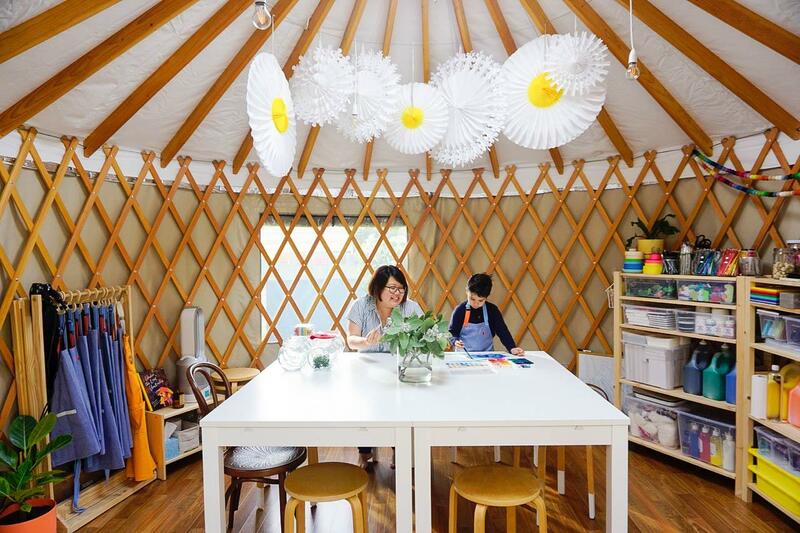 9 ~ Little Art Yurt Yarraville (Tue 25 Sep – Thu 4 Oct) – creative workshops with Dawn Tan in a Little Art Yurt. From $40. Read my review. 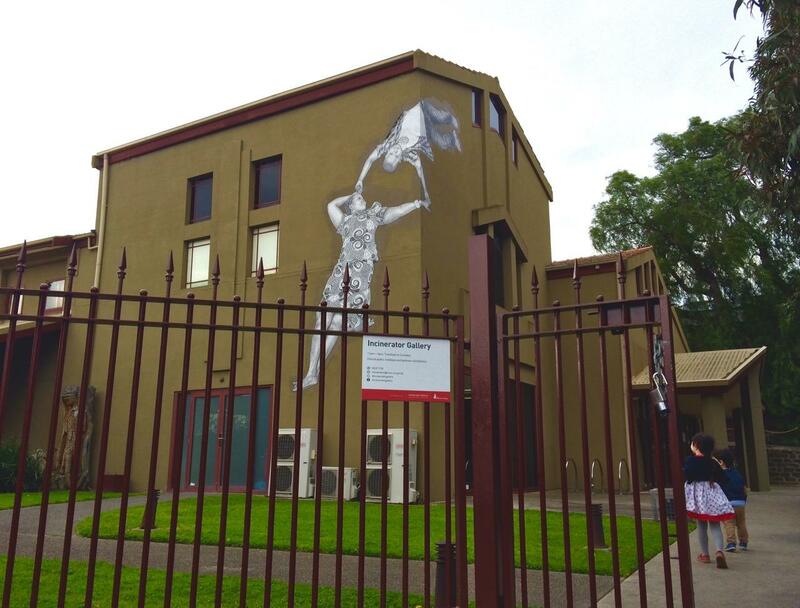 10 ~ Footscray Community Arts Centre (Tue 25 Sep – Thu 4 Oct) – full day ‘Extreme Arts’ and Theatre Intensive From $80. 11 ~ Circus Skills Wyndham (Tue 25 Sep) – learn self confidence and sweet circus skills with the performers from Children Are Stinky – Circus Trick Tease. $15. 12 ~ Ickypedia Clocktower Centre (Tue 25 Sep) – Australia’s favourite kidult comedians, The Listies, bring their best-smelling book Ickypedia: A Dictionary of Disgusting New Words to the stage! From $27.50. 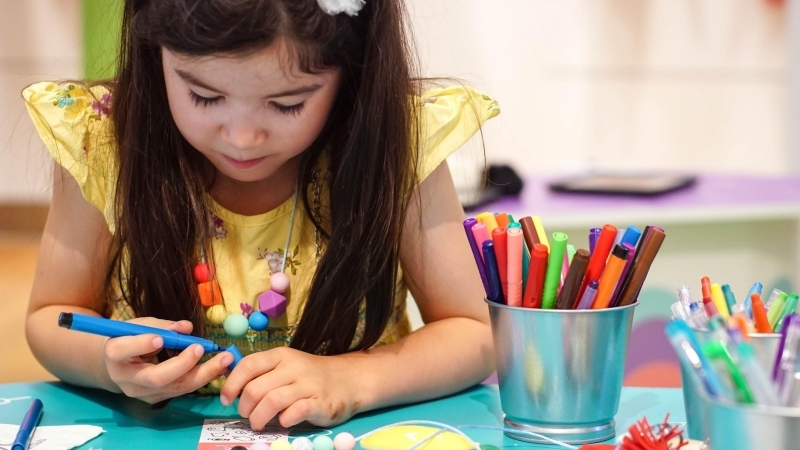 13 ~ Incinerator Gallery (Tue 25 Sep – Thu 27 Sep) – Let the kids explore their creative potential in these exciting, artist- led school holiday workshops. $17.50. 14 ~ Children Are Stinky Werribee (Wed 26 Sep) – High calibre circus, a rocking soundtrack and genuine belly laughs. $15. 15 ~ Red Racing Hood (Thu 27 Sep) – An inventive reimagining of the classic fairy-tale, Little Red Riding Hood. $10 adult. 16 ~ Playing Up (Fri 28 Sep) – Make clothes out of food, remote control your parents, invent your own form of sports, search for miracles, deconstruct electrical devices. Pick a card, follow the instructions, create your own piece of Live Art, and perform it! FREE. 17 ~ Wild Child (Sun 30 Sep) – The great storyteller Dortchen Wild knew a lot about children in the woods, fantastical beasts, magic and mischief. She was also a neighbour of the Grimm Brothers who took credit for her wondrous stories. We want to find Dortchen’s real fairytales and we need some wild children to help us! FREE. 18 ~ Bunk Puppets Werribee (Mon 1 Oct – Tue 2 Oct) – In this a craft and performance workshop, children will create their own individual shadow character made from scraps, crafts, tinsel, tape and teddy bear fluff. $15. 19 ~ Sticks Stones Broken Bones Werribee (Tue 2 Oct) – Flying chickens, brain transplants and sneaky ninjas! Watch as household junk is transformed into surreal shadow puppets. You and your family will love being drawn into a playful world of strange silhouette characters and cartoon-like comedy. $15. 20 ~ Circus Roadshow Workshops Clocktower Centre (Tue 2 Oct – Fri 5 Oct) – Circus Roadshow is cruising through Moonee Valley with a series of fun workshops and a performance that little circus enthusiasts will love! $20. 21 ~ Superhero Hunt Werribee (Wed 3 Oct – Thu 4 Oct) – school holiday hunt through Werribee City Centre plus craft workshops, face-painting and prizes for the best dressed. FREE. 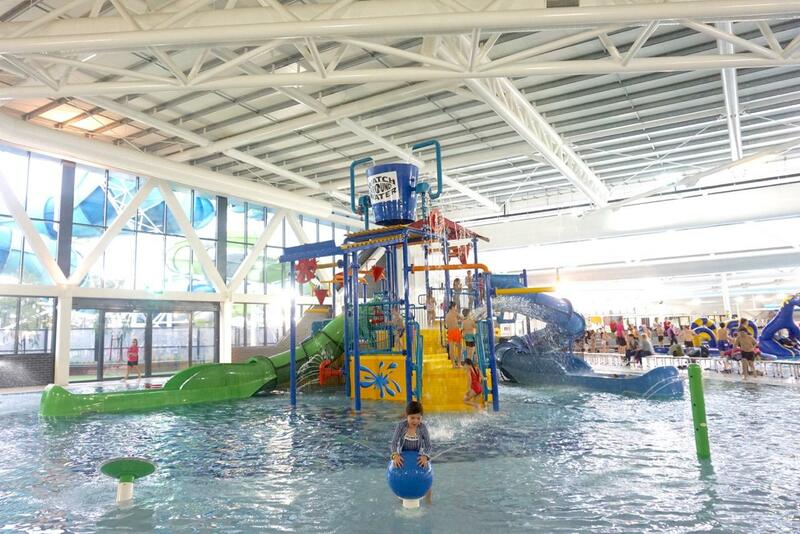 22 ~ Aquapulse Open day (Sat 6 Oct) – free entry to all school aged children and families between 9:00am to 10:00am, with free access to all aquatic activities including the water slides. Full review. 23 ~ Melton Learning Festival (Fri – Sun 5 – 7 Oct) – A three day celebration and opportunity to investigate new learning opportunities and activities. FREE. 24 ~ Indonesian Family Festival (Sat 6 Oct) – Showcasing Indonesian music and traditional dance, interactive cultural booths and workshops for all age groups. FREE. 25 ~ Lost Picnic Melbourne (Sun 7 Oct) – ultimate outdoor live music experience, celebrating springtime, music, food and performance. A family-friendly bohemian gathering with entertainment, fun activities and plentiful feasting options. From $99. As well as these events don’t forget to check what’s on at your local library and community centre!